Have all three channels on, or all three channels off. 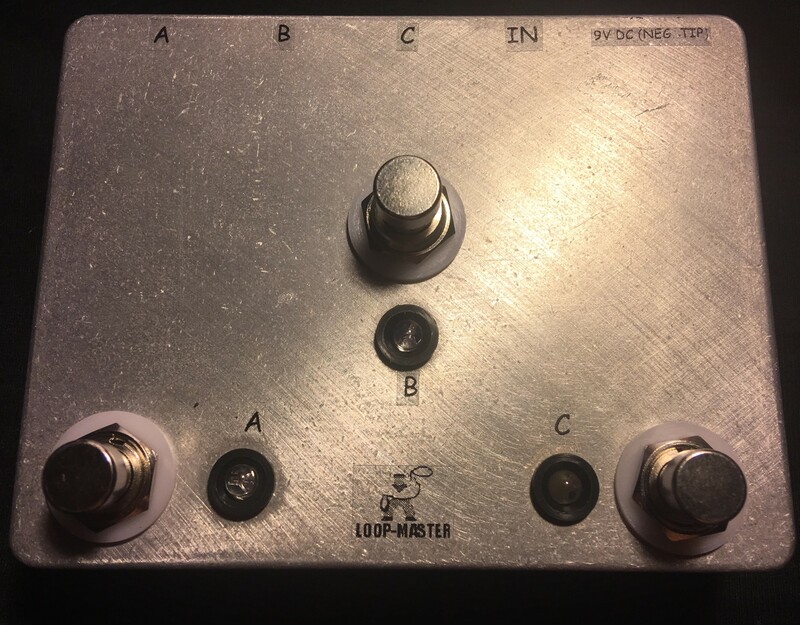 Also, you can have any combination of the three channels on or off etc..
Dimensions: 4.7" X 3.7" X 1.1"
Handmade with the finest components possible for superior tone such as point-to-point military spec silver plated wiring, silver soldering, Switchcraft jacks and a heavy-duty aluminum enclosure. No buffers and no tone-sucking BS. 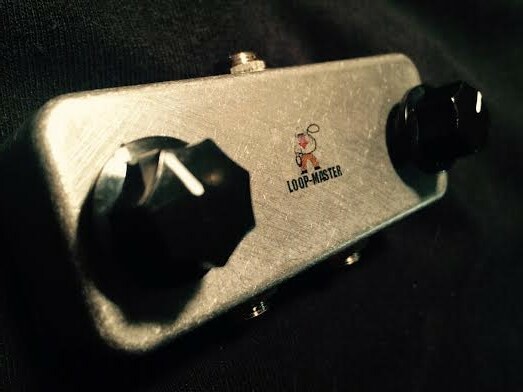 Models with LED's use Boss/Ibanez style 9v 2.1 mm barrel-style adapter for LED power only. Will work without power minus LED indication. Our LED circuits does not screw with your tone. And also only on models with LED's, you can choose any led colors you like but you MUST list them in the comments box of checkout when placing the order. Choose and assign where you want them. I have amber, blue, green, red, yellow, and white leds. If you don't assign these or list them, we will mix them for you.